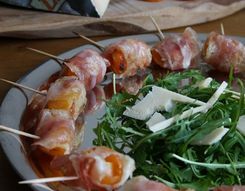 Piquant and full of flavor. 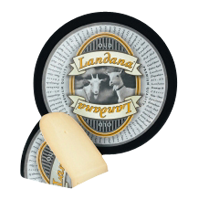 Landana Goat cheese OLD has been matured for at least 10 months and is bursting with flavor. Old goat cheese with a piquant character and pure taste. Award-winner receiving a variety of major distinctions in several international tasting competitions including ‘Gouden Tavola’, ‘World Cheese Award’ and the ‘Great Taste Award’.